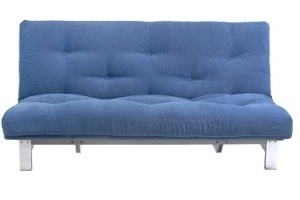 Welcome to Futon World, please read below to find out what we're all about! 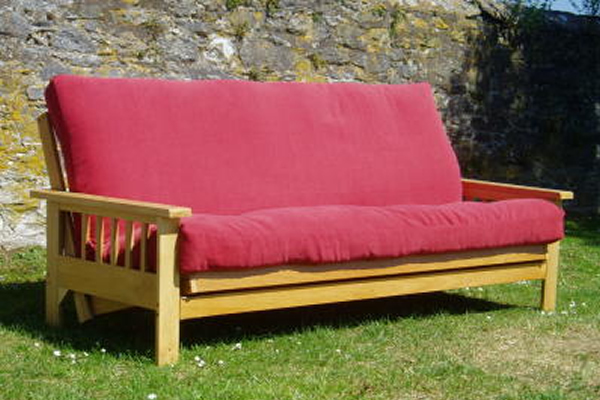 Here at Futon World we are a mail order and e-commerce business based in beautiful Devon. We are now concentrating on our mail order and internet business after 26 years in the high street in Exeter, enabling us to focus on the quality of our product range and improve our service, offering our products throughout the UK. 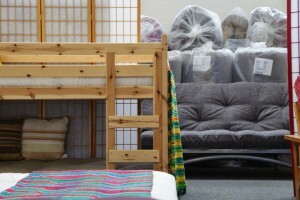 Our product range remains as a comprehensive selection of high quality futon mattresses, that are all manufactured in the traditional way in Devon, futon sofa beds beds and accessories, all carefully selected to ensure that our customers receive a combination of quality, value and service in their purchase. 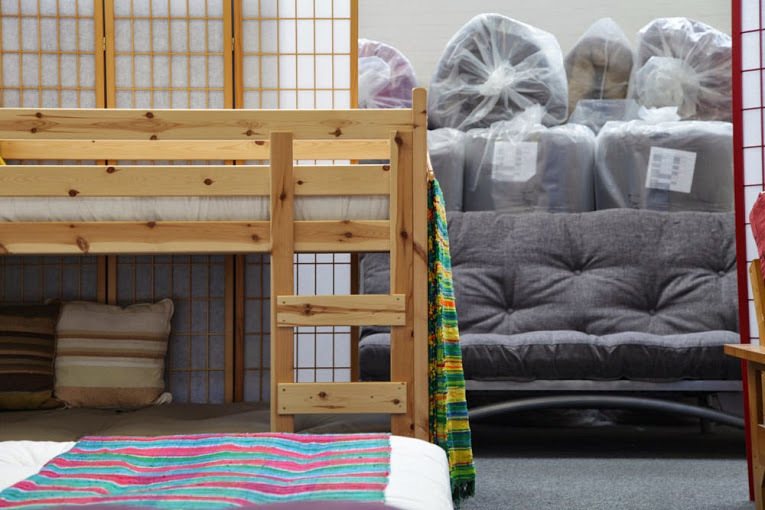 We have a showroom down in Plymouth which you are welcome to visit but we would suggest that if you are making a special trip you call us first to ensure someone is around to assist you. 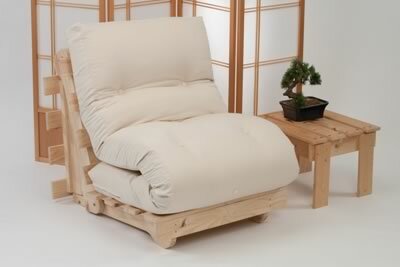 If you have any questions regarding anything to do with our products or service please feel free to call us on 01752 662030 for a friendly chat, our families have many years experience in the futon industry, are all futon users, and will be happy to offer advice regarding your purchase. Remember, our telephone number is at the top of every page.